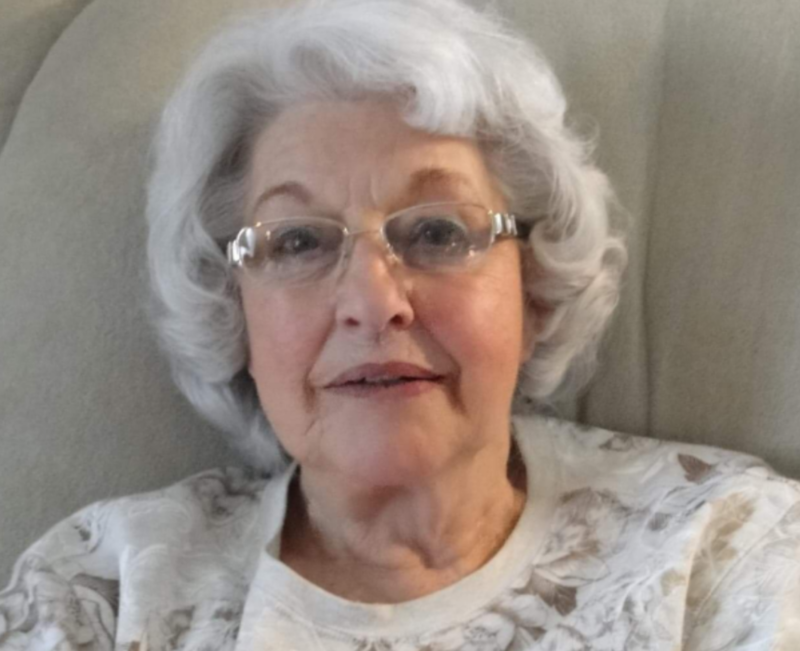 Obituary for Margaret A. Smith | Campfield Hickman Collier Funeral Home, Inc.
Margaret A. Smith, 89, passed away Wednesday, April 10, 2019.She was born in WV on January 10, 1930 and retired from the Ohio Brass with 26 years of service. Margaret was a member of Columbia United Church of Christ. She enjoyed weekly shopping trips and the CAVS. Preceded in death by her husband, William B. “Bubba” Smith; parents, Arnold and Flossie Holcomb; three brothers and one sister.Margaret is survived by her children, Sharon Csonka, Billy Smith (Karen Garrett) and Yvonne (Jim) Hutchinson; nine grandchildren; 18 great-grandchildren; three ++ great-great-grandchildren and sister, Mary Harris.The family would like to extend a special thanks to Jen Martin and also Jen Mazer and the staff at Crossroads Hospice. A graveside service will be held Saturday, April 13th at 11:30 a.m. at Greenlawn Memorial Park with Pastor John Henniger officiating. In lieu of flowers donations may be made to Columbia United Church of Christ, 978 Wooster Road, W., Barberton, Ohio 44203.